Universal Emergency Services is a role play community based on FiveM, the PC version of Grand Theft Auto V. It is the mission of UES Roleplay to educate youth and adults on law enforcement and to provide persons around the world a foundation for professional, organized, and sophisticated roleplay. UES Roleplay is officially on PC! UES Roleplay is Recruiting for Recruit Class 19-033 and Civilian Operations! The San Andreas State Police is back! Stay tuned for updates! Experience high call volumes and a sense of pride serving with UES' longest lasting department. Challenge your navigational skills and independent style of policing knowing you may be the only deputy for miles. 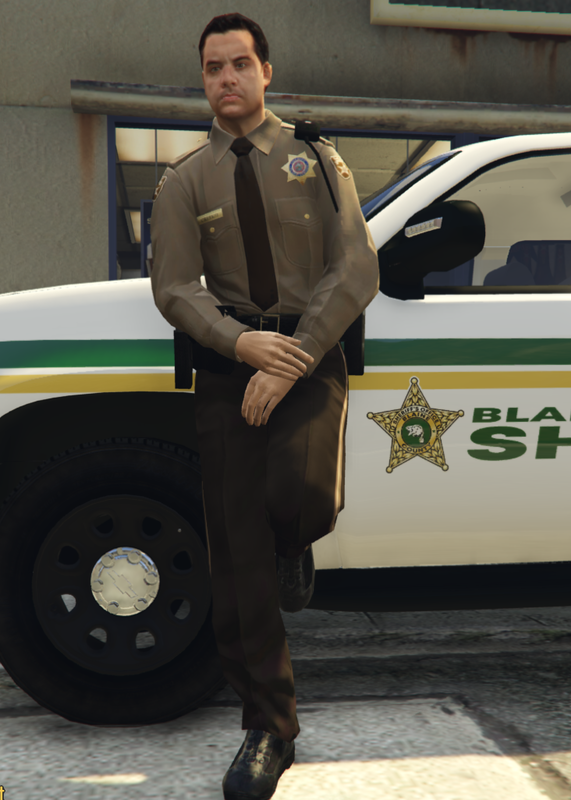 A department founded on tradition, the San Andreas State Police demands the highest expectations of its staff. Set the Scene. Pave the Path. Tell Your Story. Challenge your imagination like never before with a community that demands the most from its civilians. A little over nine years ago, Universal Emergency Services started out as Liberty City Special Victims Unit on the Xbox 360 using GTA IV as our platform. Compared to large names at the time, our group wasn't much, however over the years we have sustained and grown, and to keep in that pattern, we had to make improvements and transitions. Our first major transition was moving from GTA IV to GTA V. The second major transition was making the switch from Xbox 360 to Xbox One. So far we have successfully managed both of those transitions, while retaining old members and bringing new ones into our circle. However, once again we have reached a need for a transition. 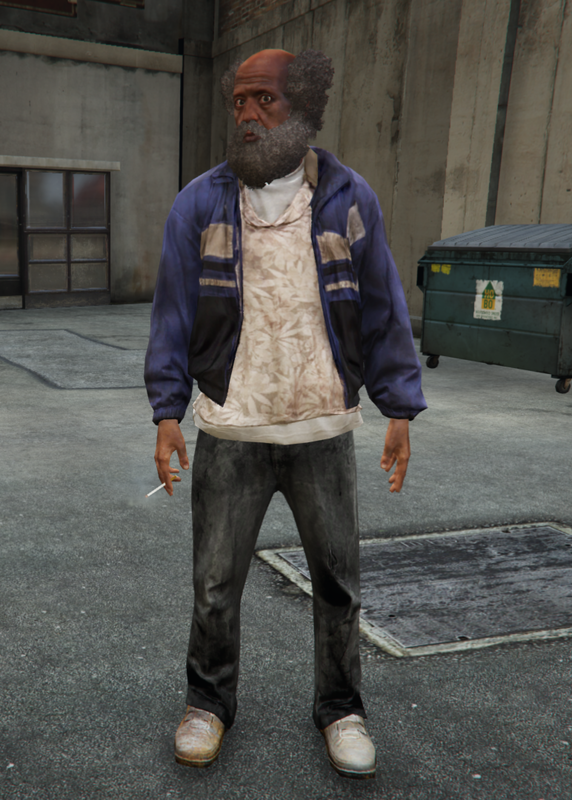 GTA V Online has provided a generally stable environment for our roleplays, however it still has serious limitations as far as what it can do, considering it was never purpose built to be a perfect law enforcement roleplay engine. Enter the next step: Xbox One to PC. Here we have began to build on FiveM, a standalone program that uses base files from GTA V, but remains separate from the actual game itself, giving us a buildable environment where we can configure our server to our liking. This transition will take time, but will be happening sooner than you may have been thinking, so for current members who haven't helped us with the alpha stages because they do not have access to a PC, do not panic. We will offer a leniency period for through July 1st for those still needing to get a PC. After July 1st personnel will be removed for inactivity. We look forwards to the next chapter of our continuing story here at UES. We also look forwards to our tenth year of operation come December this year. Hopefully you can be a part of this chapter. We sincerely thank everyone who has helped us get to this point. We could have not done it without the support of our members. 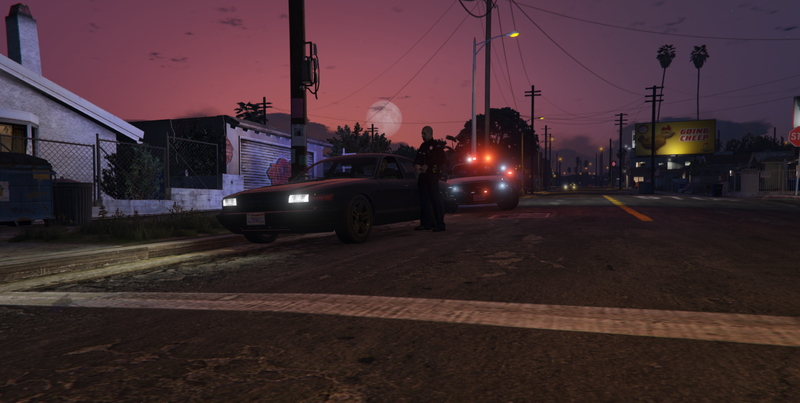 The Los Santos Police Department is dedicated to providing customer service to the city of Los Santos by enforcing the laws as stated in the Los Santos Revised Statutes. 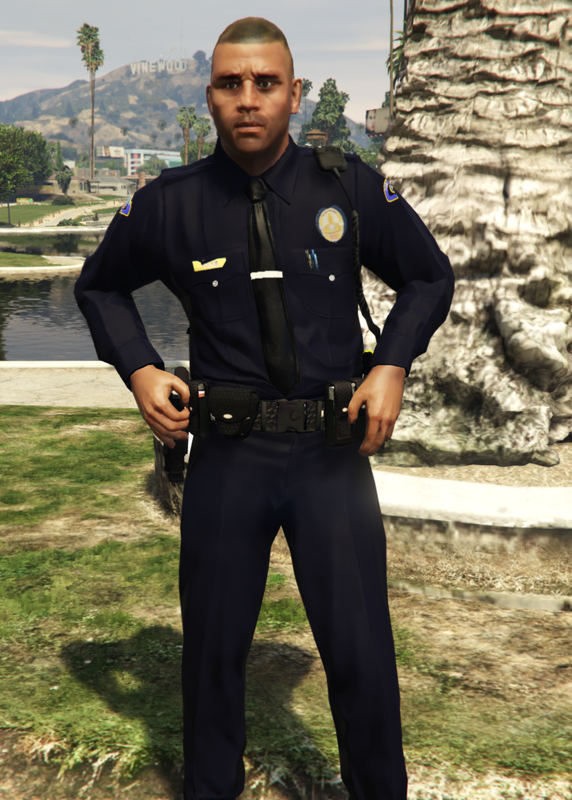 The LSPD is looking for the best of the best to join the department. If you have the commitment to help others and serve your community and want to have a career that makes a difference, now is your opportunity to join one of the most respected agencies in UES Roleplay. 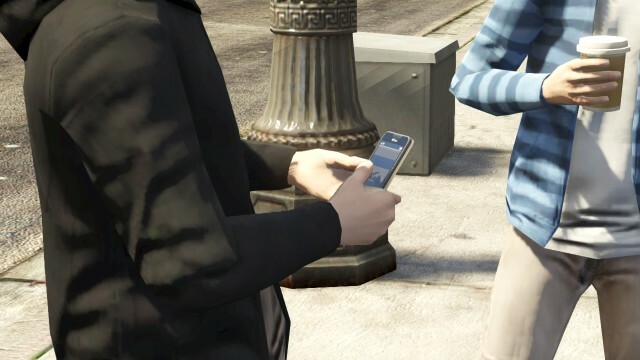 The Los Santos Police Department is committed to having a positive impact in the City of Los Santos by reducing crime rate and enhancing the quality of life in the community. 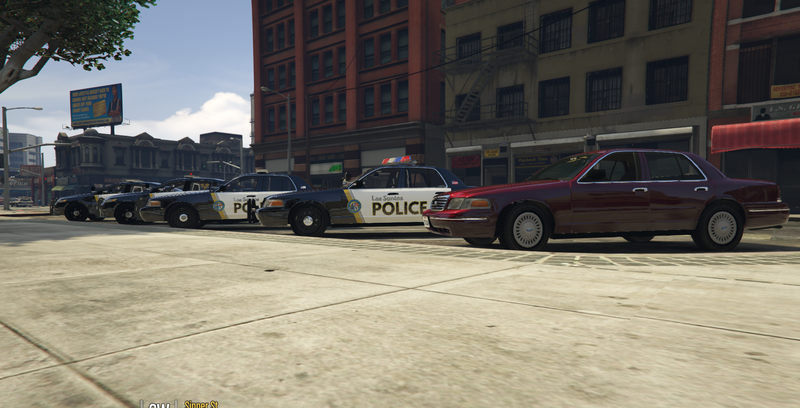 The LSPD has many specialized units and is staffed with the some of the most seasoned officers in UES. 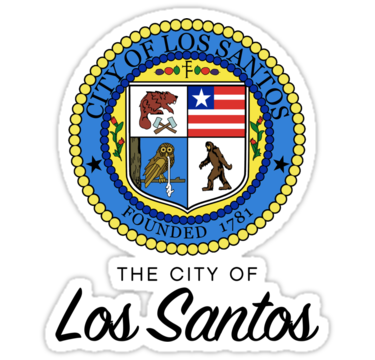 Head over to the Los Santos Police Department page under the "Departments" tab and there you can read more about what the LSPD is all about. 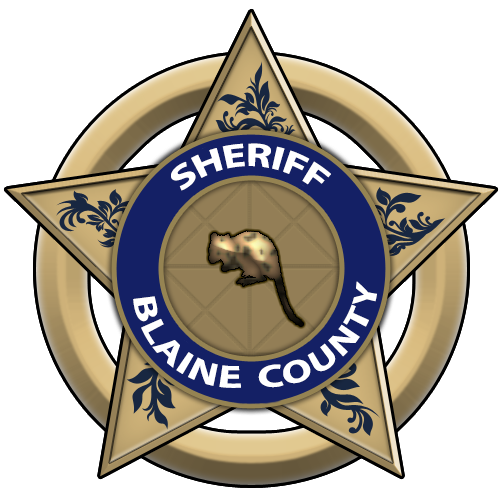 With UES' transition to the PC, the Blaine County Sheriff's Office has undergone major changes, including our name! Ushering in a new fleet of vehicles, uniforms, and a fresh look for our webpage, we are seeking qualified candidates looking for a challenge to apply to our agency and fill vacancies in our divisions. Opportunities are not limited to just patrol areas however, as each division offers room for deputies practice and develop advanced skill sets from advanced criminal investigations to police aviation. We hope to set ourselves apart as the best by recruiting candidates who exemplify our agency's core values. As of 2019, the Offices for Human Resources is completely reworking the way it operates. New forms of recruitment will be performed by staff, alongside a stronger focus on oral assessments and ranking interviews completion. Many changes are expected to be made in the office for the first quarter, and the administration is ready to hear member suggestions and ideas on how we can improve our hiring process and methods of recruiting. The Human Resources Office is seeking to hire eight individuals for the Recruitment Division to perform and assist with all duties related to recruitment and the hiring process. The first hiring period for UES begins February 15th, 2019. If you are interested in joining, or have suggestions for the office, message at humanresources@uesroleplay.com. For more information on positions within the Recruitment Team, visit the Recruitment Team page under the community tab. More DetailsGet in touch to learn more about UES. Get the latest information on UES Roleplay. Be the first to know when we're recruiting! Click any of the social media icons below to stay involved!